Sleep dentistry provides a safe and effective way for special need patients to receive the dental treatment they need. 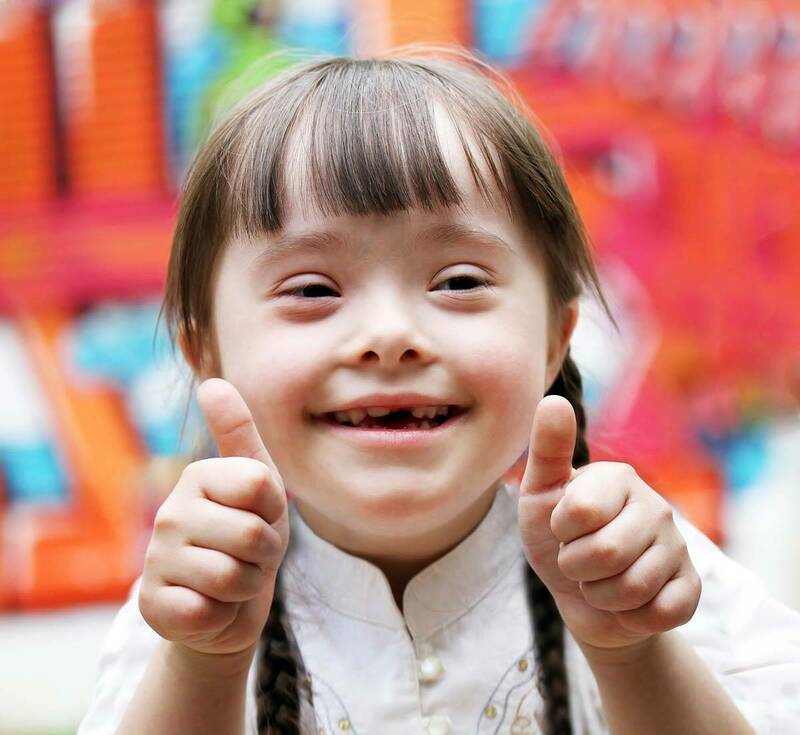 A special needs patient may require a special needs dentist. Patients who suffer from paralysis, stroke, Down Syndrome, Alzheimer’s Disease, Parkinson’s Disease, and genetic disorders may need a little extra dental care to ensure they maintain optimal dental health. Everyone requires individual attention and dental care. Choosing the right level of sedation can be overwhelming for a parent or caretaker of a person with special needs. We are here to help you and your loved one here at The Dental Anesthesia Center. We work hard to make our patients feel at ease by providing exceptional patient care in a relaxed, convenient atmosphere. Nitrous oxide – If your dentist has recommended the use of nitrous oxide or “laughing gas” for a patient, then it is probably a good idea. Laughing gas is an odorless gas that is used to take away the anxiety that children can sometimes experience when they are in the dentist’s chair. There are very few side effects and low risk of using nitrous oxide, and the pros of having a good experience is a major advantage and can affect a patient’s oral habits in the future. When taking nitrous oxide, they never lose consciousness; they are awake and alert the whole time. Oral sedation – If you are considering oral sedation, then there might be slightly more risk involved – but it is still minimal. Oral sedation is achieved by giving a patient medication before they come to the office. The medication is meant to relax them, take away any anxiety, and to make them calmer when the procedure is happening. Oral sedation typically will aid them in falling asleep, so that they sleep through the procedure. That means that they won’t have any negative memories and also they won’t be moving around and making it harder for the dentist to finish the procedure. IV Sedation – IV sedation involves administering a sedative through a vein which allows the medication to work very quickly. Since it administered this way, a dentist is able to adjust the level of sedation as needed for the dental procedure. Being able to tailor the amount of sedative reduces the risk of complications and side effects. A patient is not asleep during IV sedation, they are in a semi-awake state and may be able to communicate a little with the dentist. Typically, a patient will have little or no memory of the procedure and are able to relax during any kind of treatment. Sleep dentistry provides a safe and effective way for special need patients to receive the dental treatment they need. Patients will have a complete exam, full mouth series of x-rays (pictures of teeth), and a thorough cleaning while under general anesthesia. When you come in for your appointment, Dr. Hoffmann, Dr.Thoms or Dr. Daugherty will decide which level is best for you or your loved one.